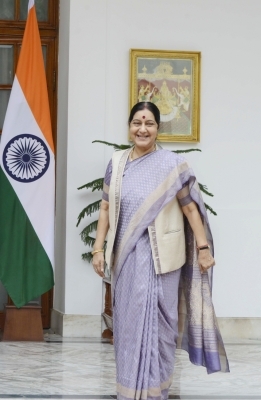 New Delhi, Oct 31 (IANS) Amid reports of attacks on Indian students in Milan, External Affairs Minister Sushma Swaraj on Tuesday said she was personally monitoring the situation and asked the students not to worry. The Indian consulate in the Italian city issued an advisory asking the students not to panic and to contact the mission in case of such incidents. According to reports, the attacks took place on October 17 and October 30. Three Indians students were allegedly attacked with beer bottles, in apparent racist attacks. Italian Prime Minister Gentiloni was in India on October 29-30 in what was the first Italian prime ministerial visit in over a decade, and helped thaw the bilateral ties. Diplomatic ties between India and Italy came to a near freeze following the February 2012 killing of two Indian fishermen by Italian marines, Massimiliano Latorre and Salvatore Girone, off the Kerala coast. Next: Investing in Gold & Silver Coins – What You Need To Know?